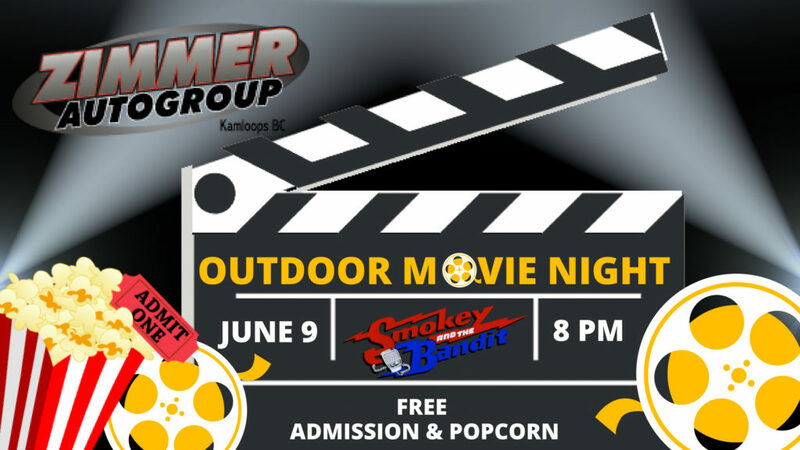 Time: 8pm (movie starts at 9:30pm) – Come early for best seating!! 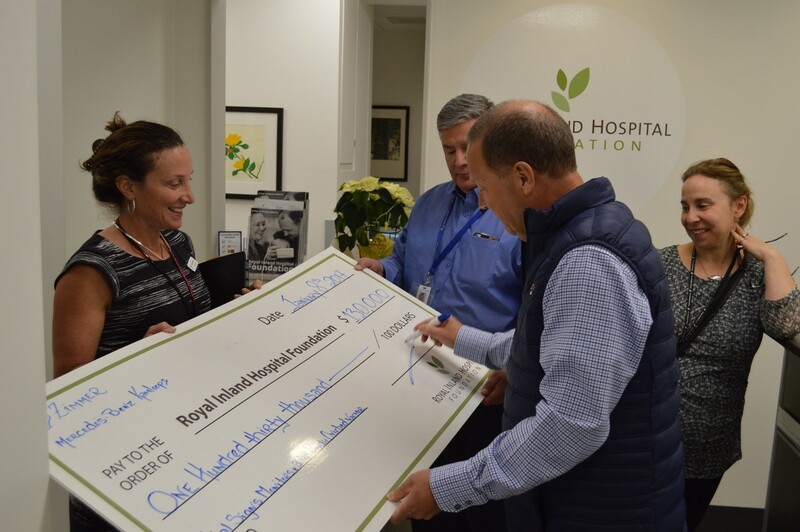 The first ever Zimmer Autogroup – Luxury Auto Lotto celebrated its success in 2017 after raising $130,000 for the Neonatal Intensive Care Unit (NICU) at Kamloops’ Royal Inland Hospital (RIH). 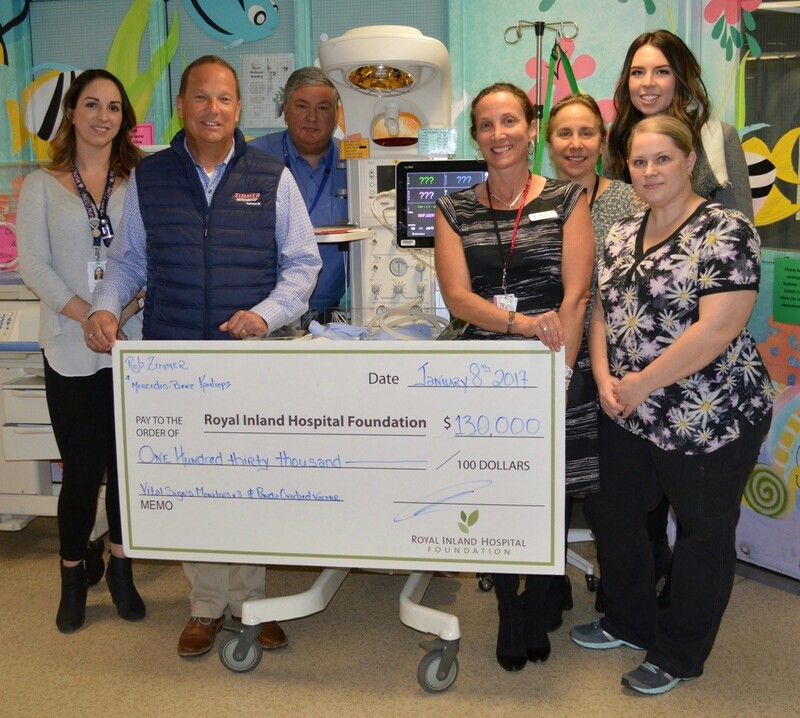 We are excited to announce that the $130,000 was donated to the Royal Inland Hospital Foundation and was able to significantly support the purchase of critical care equipment needed in the NICU. The equipment purchased included 3 new Vital Signs Monitors and a Panda Overbed Infant Warmer for babies born at RIH, who require resuscitation and monitoring. This new equipment will be used in the Labour and Delivery department, for C-sections and in the NICU. A Panda Overbed Warmer and one of the monitors will be used in the Labour and Delivery Department. It is a mobile unit then can be moved from room to room to maximize its use as required. The second monitor will be used when preforming C-Sections, and the third monitor will be used in the NICU allowing for immediate attention provided for infants in time conscious situations. It is crucial that RIH continues to offer life-saving infant care in our community. Zimmer Autogroup’s goal was to raise money for a crucial cause here in Kamloops, we are so happy to see the money raised being used within our community caring for infants in need. Thank you to everyone who participated in the Zimmer Autogroup – Luxury Auto Lotto! We couldn’t have raised this much without the help of our community. We would also like to thank all of the healthcare providers at RIH including doctors, mid-wives, registered nurses, and respiratory therapists that work extremely hard to provide excellence experiences and safe deliveries of newborns at RIH in Kamloops. Here’s an inside look of Zimmer Autogroup’s tour of the NICU at RIH showcasing the equipment purchased from the Zimmer Autogroup – Luxury Auto Lotto.